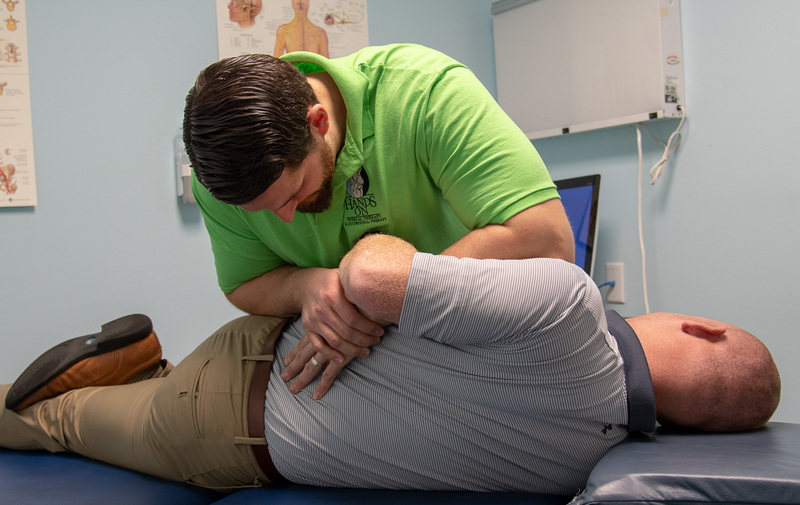 Whether you’ve suffered an injury or had an operation that requires post-op rehabilitation, you need a compassionate, hands-on physical therapist to help you on your journey to wellness and recovery. 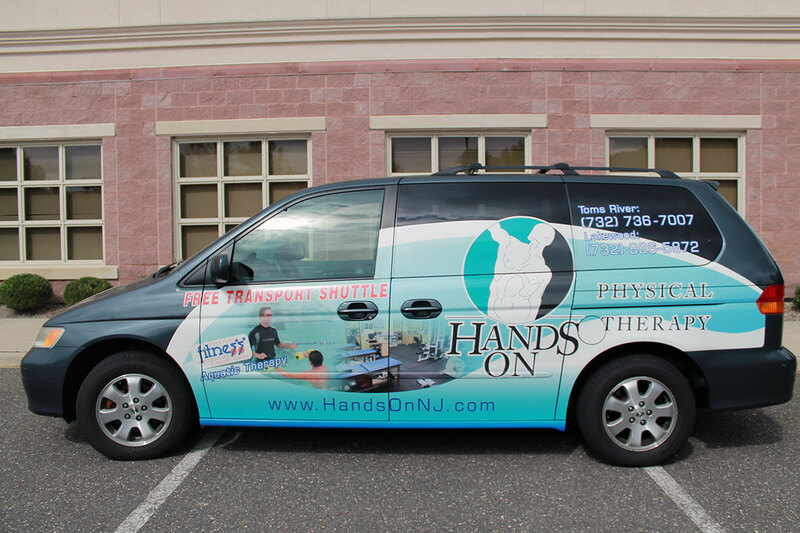 Hands On Physical Therapy provides the qualified care you need in a safe, caring atmosphere. Depend on Hands On Physical Therapy for compassionate, quality care. Hands On Physical Therapy is not just here to help you heal, but to provide you a physically and emotionally satisfying experience as you improve and ultimately recover. We are dedicated to your complete care. As you visit us or we visit you, you only see one therapist because we believe in strong therapist-client relationships. We listen to you and try to understand your symptoms for enhanced care. Hands On Physical Therapy helps all age groups. We’ve helped everyone from major league baseball teams to entire families. We offer a qualified and caring staff for better care. With 2 of 4 Certified MDT McKenzie therapists and 1 of 2 therapists certified to help with orofacial or TMJ disorders in Ocean County on our staff, you can’t go wrong. 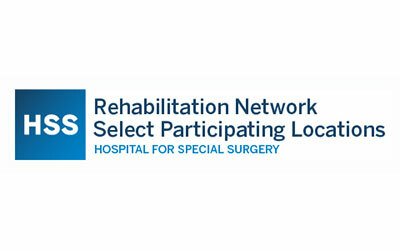 We are the only member of the Hospital for Special Surgery Network in Ocean County. 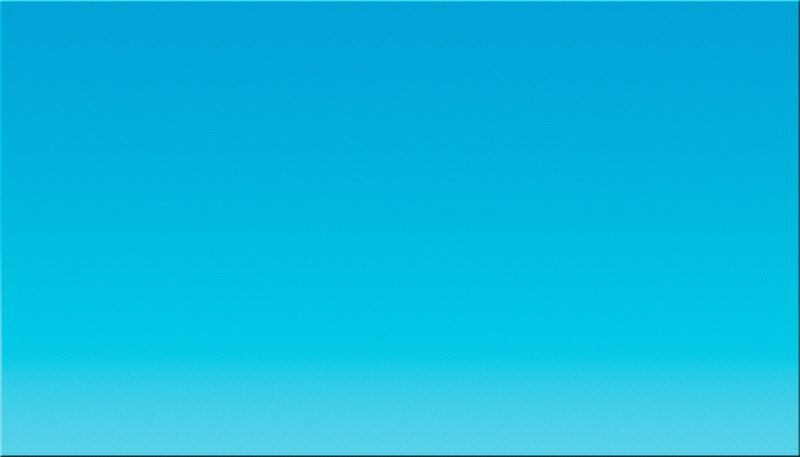 We also offer free transportation. 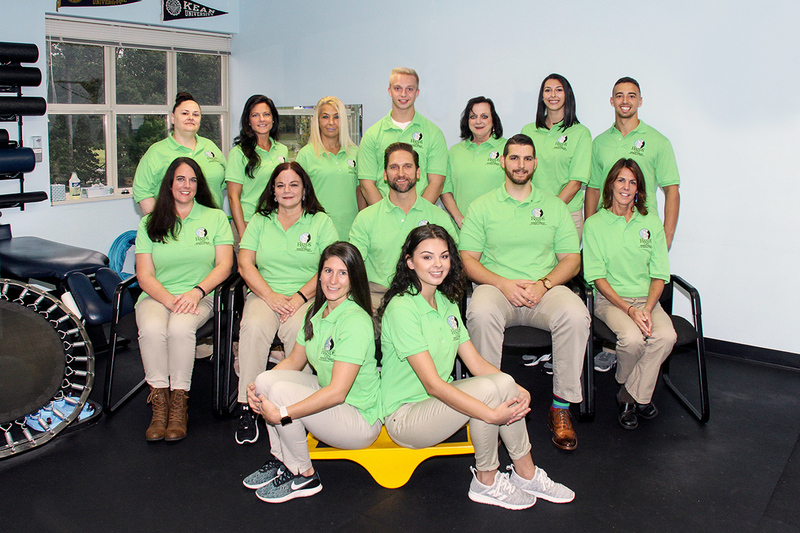 Interested in our physical therapy services? Call us at 732-736-7007 (Tom River) or 732-746-3933 (Brick) or email us at joanna@HandsOnNJ.com. The biggest complement is a referral of your family and friends. 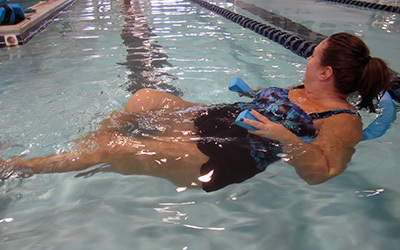 Hands On Physical Therapy is proud to partner with Toms River Fitness and Aquatic Center to provide aquatic therapy at their premier facility located at 213 Route 37 East in the K-Mart shopping center. The facility run by the Lynnworth’s is like an extended family of Hands On Physical Therapy. 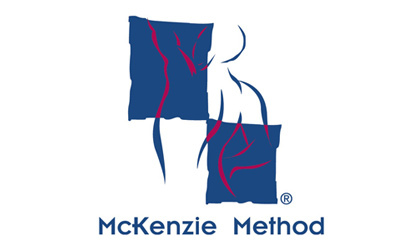 Andrew Grando, DPT, Cert MDT and Kenneth Pavlinec, PT, Cert MDT represent half of all Ocean County therapists Certified in The McKenzie Method for Mechanical Diagnosis and Therapy. The only participating member in the Hospital for Special Surgery Network in Ocean County. The Toms River clinic has been in network since 2013 and the Brick location has been in network since 2014.